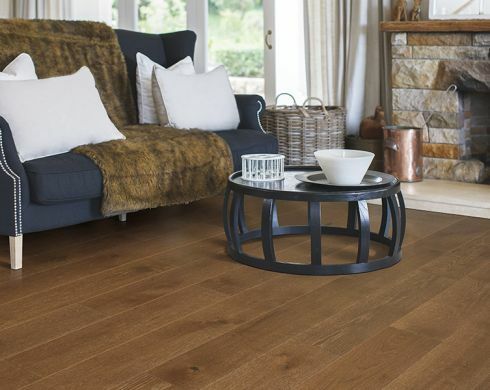 There is hardly a more appealing floor covering than solid hardwood flooring. It creates a stunning environment in presence alone, while at the same time offering amazing durability and performance. 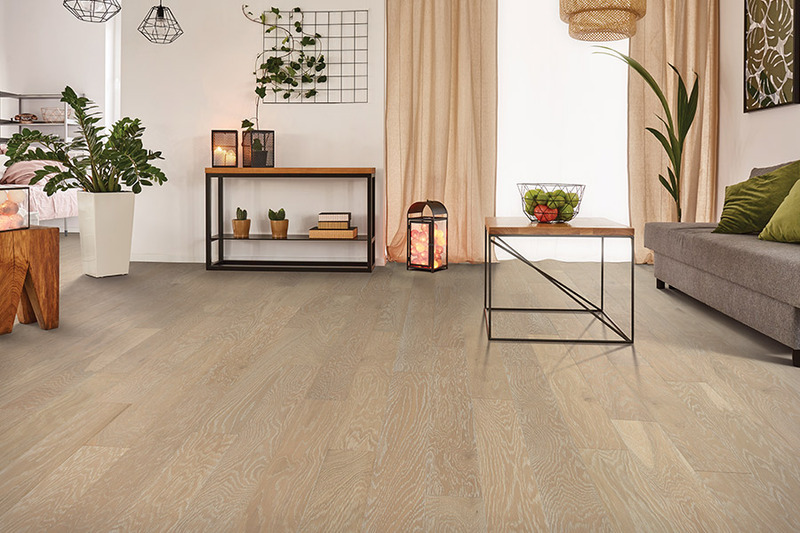 Choosing options wisely can even help to hide many of the signs of wear and tear, while the lifespan of the material leaves many homeowners never having to worry about another flooring install for the life of their home-ownership. The benefits compound in this material, and once you’ve had a chance to research a bit, you may wonder why you hadn’t made this choice long ago. 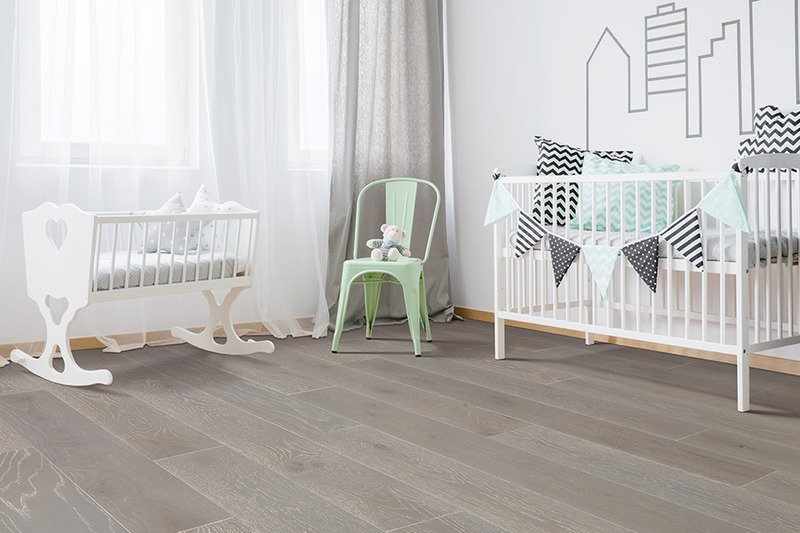 Floors by Design offers plenty of great floor coverings by some of the most trusted brands in the flooring industry. What’s more, our related services are a perfect compliment. 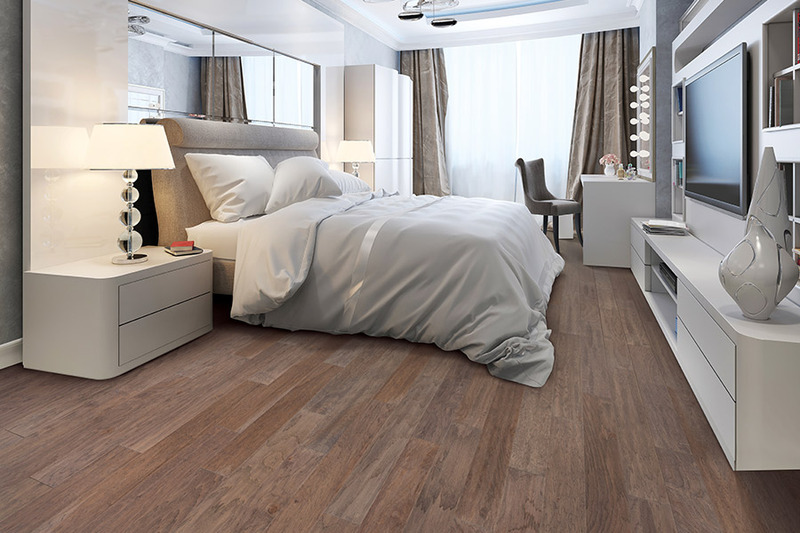 Together, it creates an amazing flooring experience for you, as our ultimate goal is 100% customer satisfaction. When you visit our Sumter, SC showroom, you’ll find our knowledgeable staff waiting to serve you with expert information and an answer to any question you might have concerning flooring. Feel free to stop by at your convenience so that we can assist you as well. 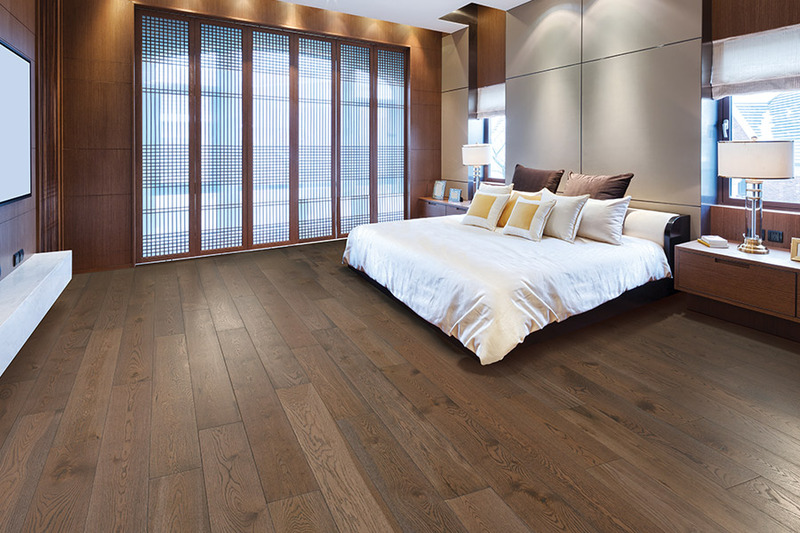 Lifespan is the number one answer when homeowners are asked why they chose or are considering hardwood flooring. 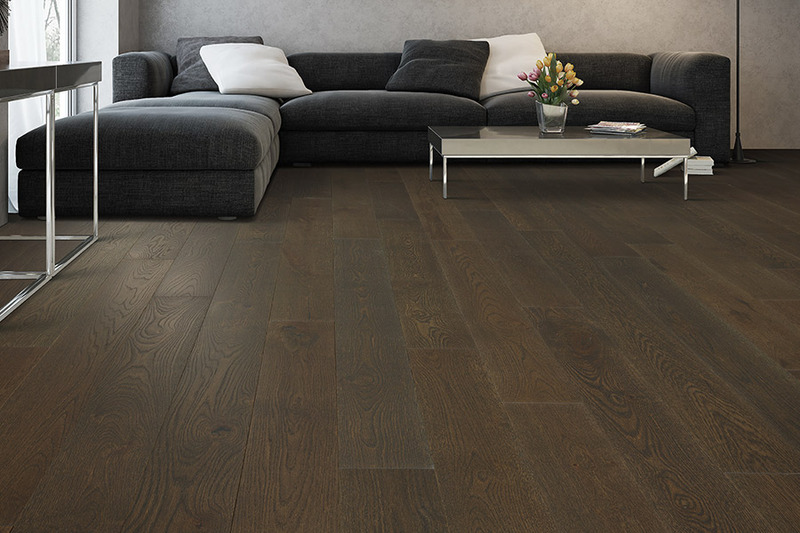 These floors can easily last 100 years, with proper care and maintenance, with some wood flooring in historical buildings reaching far more. As an all-natural material, it naturally withstands elements gracefully. As years pass, however, the signs of everyday household wear and tear will begin to show. Scratches and scuffs, along with other dings, can create a worn look that is a bit less than appealing. The good news is, refinishing these floors can erase all of that as if it never existed. The refinishing process strips away those years of wear, bringing these floors right back to a like-new finish. You can also choose to change your stain color and finish type if you choose. By doing so, you can feel as if you’ve had a brand new flooring installed. 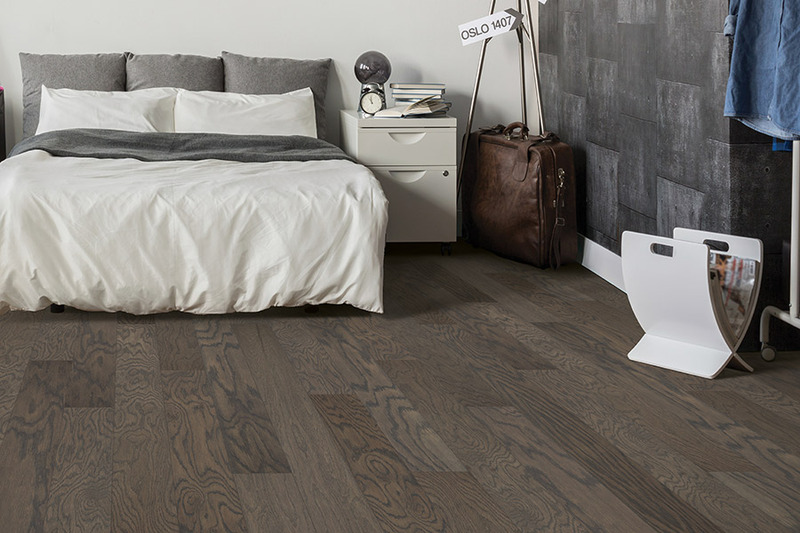 Make sure you work with your flooring specialist to choose the perfect species for your own floors. Since various species are rated by hardness, you’ll be able to choose from very soft, all the way to very hard. Harder species, of course, are better suited for busy and active households.